Add details of your one-off or recurring events. 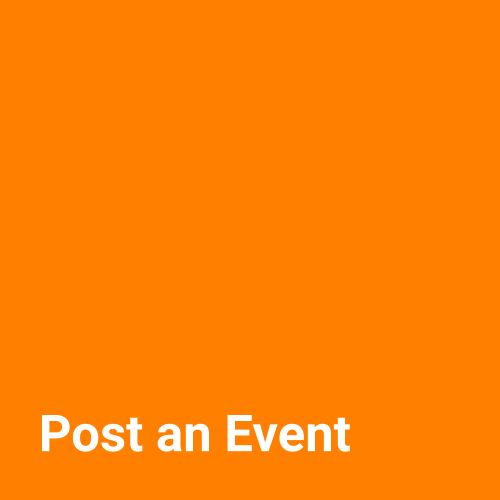 Include name of event, date, time, location, description and photographs. Also embed video.